This week we are joined the very wonderful, Gerard Uferas. Gerard is a personal favourite of mine and I came to his work more recently thorough a gift of his book, Paris d’Amour. Since then I’ve become a great admirer of his approach and photographs. From his work in opera houses to campaigns for Dior - his attention to detail, compassion for his subject and his love of photography allow him to make the most beautiful of photographs. Gerard has a kind heart. I very much hope that you enjoy our conversation. It’s becoming a bit of thing to ask our guest about their first memorable photograph. Gerard made this photograph when he was young, and whenever he felt that things weren’t going to plan, or he was losing faith, he would look at this photograph to remind himself that he was actually onto something. 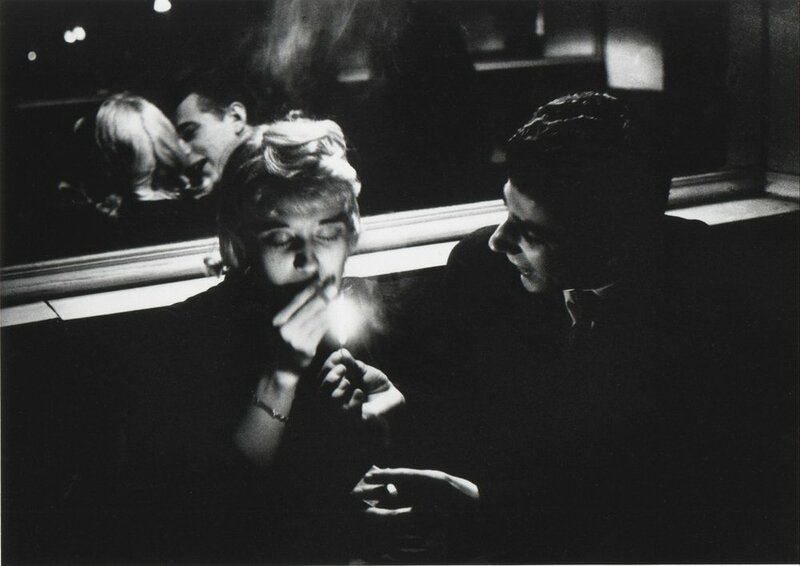 We also take a look at, Willy Ronis. A personal friend of Gerard and the most important photographer that probably haven’t heard of. 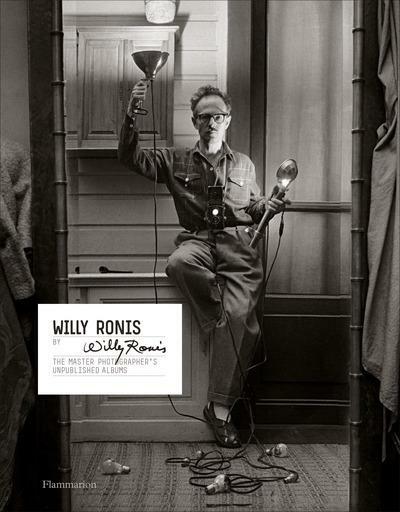 Willy Ronis by Willy Ronis, is available in all of the usual places.